Muscle soreness is extremely common and almost inevitable, especially if you’re starting a new fitness regime. But what do you do when you can barely life your arms over your head or walk down stairs without wincing? Extreme muscle soreness can the in the way of your daily movements, hindering your future workouts and overall fitness and flexibility, but there are things you can do to decrease the amount of muscle soreness you experience post-workout. Check put these nine effective ways to prevent and soothe sore muscles. It was once commonly believed that stretching before and after a workout could help prevent muscle soreness, but science has recently debunked this notion. Delayed-onset muscle soreness, or DOMs, is a result of damage done to the muscle fibres, usually as a result of physical activity that the body isn’t used to. Once the damage has been done, stretching those muscles won’t do much good. Additionally, when muscles are recovering, they tend to tighten up, which increases the feeling of soreness. For some people, slow, gentle stretching can help alleviate some of that tightness. Foam rolling can help ease your sore muscles as a form of focused massage. It helps bring blood flow to certain trigger points, increasing circulation and speeding up the muscle recovery process — plus, it also helps with flexibility. Get in an ice bath or put an ice pack on your sore muscles for 15 minutes. Follow that with 15 minutes of a heating pad on it. Go back to the cold and then to the heat one more time each. The alternation between extreme temperatures is thought to improve circulation and speed up the healing process of sore muscles. The last thing you want to do when you’re sore is go for another workout, but sitting still won’t help you heal faster. 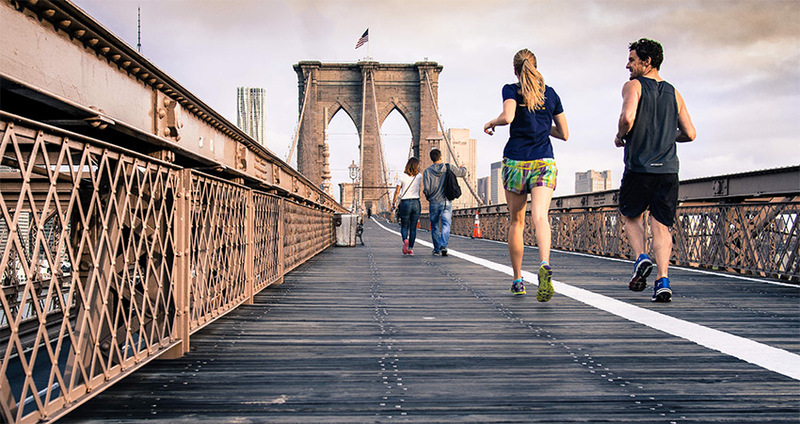 Get moving at a slow, relaxed pace to avoid straining your muscles while increasing blood flow. Dehydrated muscles don’t heal as quickly, so drink plenty of liquids in the days after a particularly gruelling workout. It’s also probably a good idea to avoid beverages that dehydrate your body, including caffeine and alcohol, if possible. 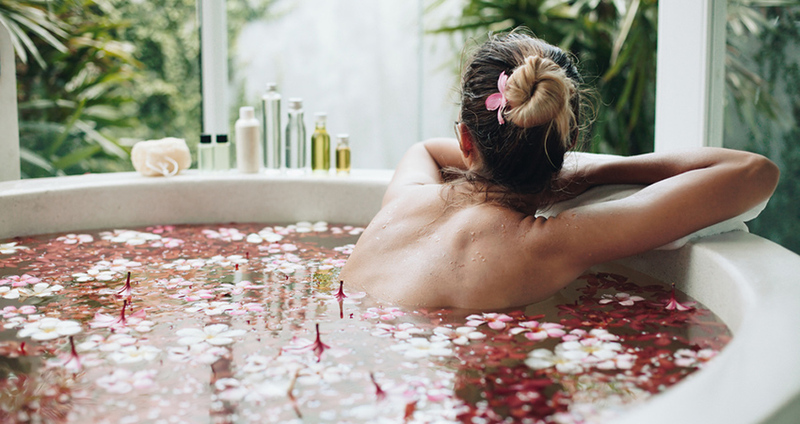 A nice, warm bath can melt tension and de-stress, but it may also improve circulation, which means more nutrient and oxygen delivery to your muscles and faster recover times. If the pain gets really bed, pop an ibuprofen. Not only will it help with the feeling of soreness, but it will reduce inflammation as well. A massage not only releases tension, but it improves overall circulation, which decreases inflammation and speeds the recovery process due to the optimal oxygen and nutrient delivery to your muscles. Nothing can “cure sore muscles” other than time and rest. Remember to take it easy and ease your way into a new fitness routine to prevent DOMs and muscle pain.